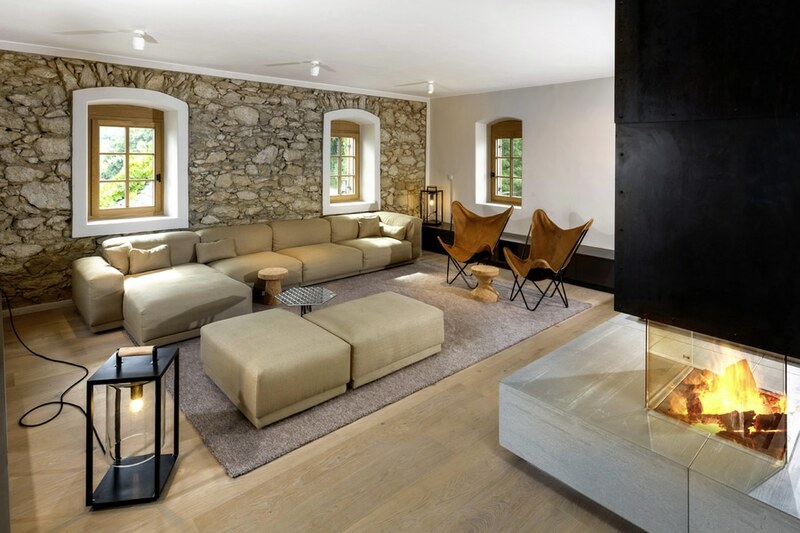 News & Trends> Product Trends > RESIDENTIAL ARCHITECTURE PROJECTS > House Interiors > MAFI > Living in the country with mafi "OAK Country"
Living in the country with mafi "OAK Country"
Today we show you a very special project: a beautiful country house with character. 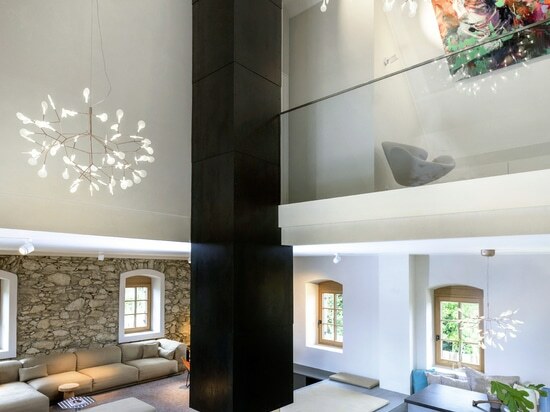 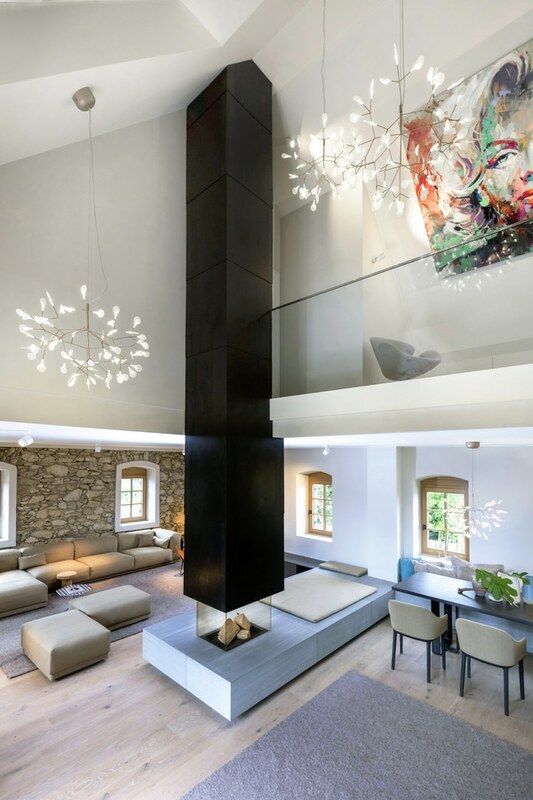 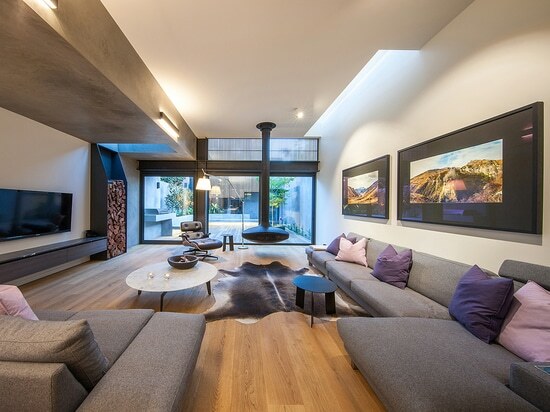 A house that combines tradition and modernity perfectly. 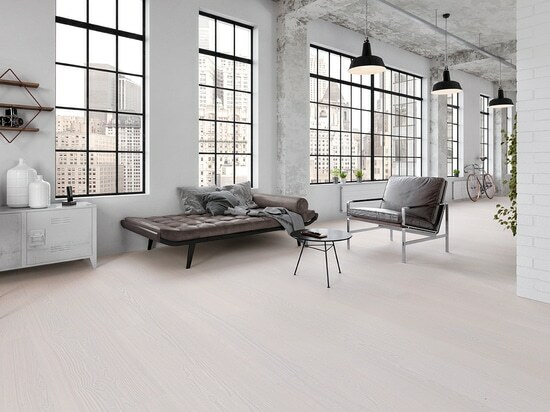 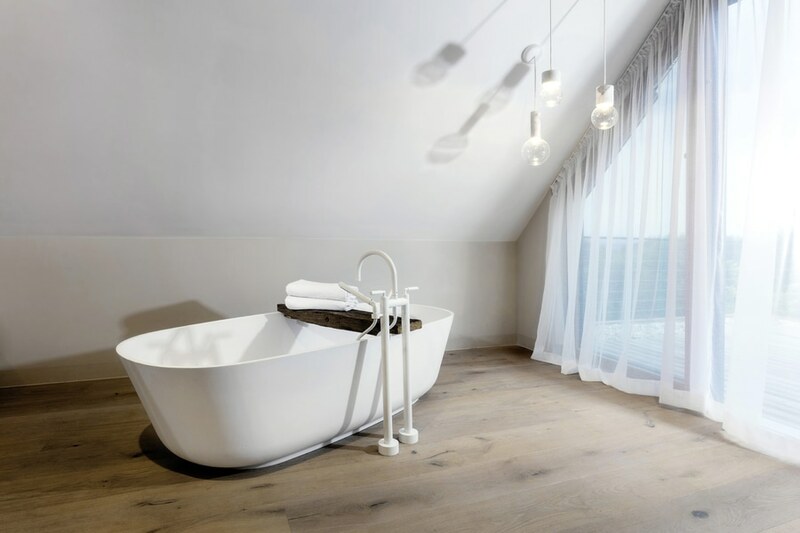 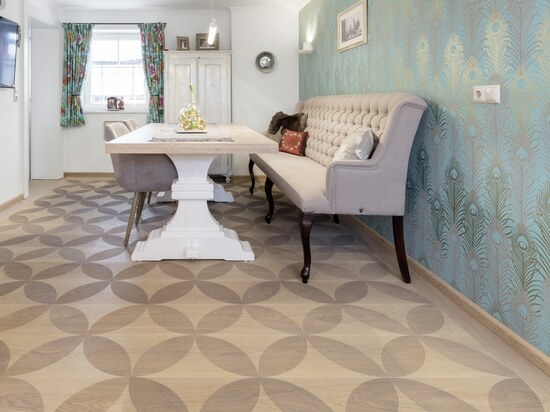 The mafi OAK Country natural and white oiled floor fits perfectly into the authentic livingconcept.